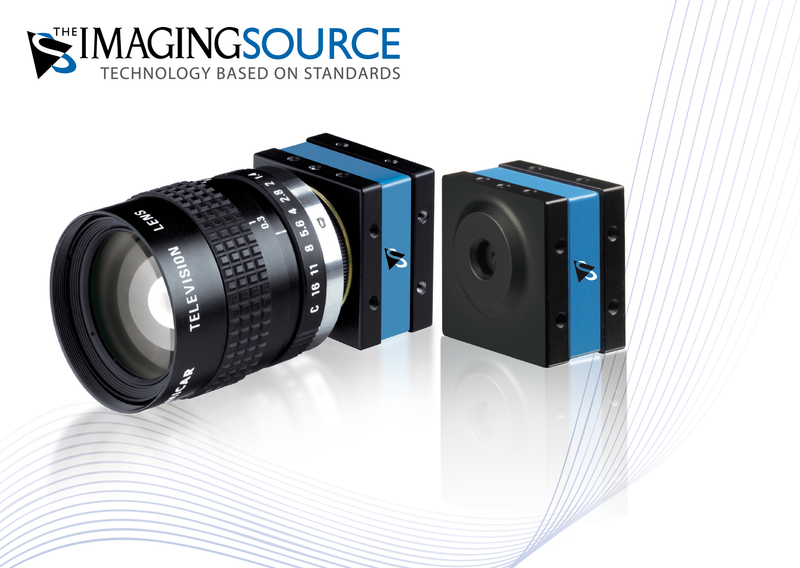 ⋯ (January 30, 2017) - The Imaging Source, international manufacturer of machine vision cameras and software for industrial imaging, has just announced the introduction of a newly developed 42 megapixel industrial camera featuring a USB 3.0 interface. Based on the newest high-resolution CMOS technology, the camera features exceptional image and color quality as well as automatic color correction. Via the integrated HDR mode, the camera captures image details previously unobtainable using other cameras - even under the most challenging lighting conditions. At 42 megapixel resolution, the camera achieves an image rate of 7 frames per second; 110 frames per second can be captured at 2 megapixels (full HD). Available as either C/CS mount or with integrated autofocus optics, the 42 megapixel camera is the perfect solution for a wide variety of applications. With their light, robust and compact housing (36x36x26mm), they are ideal for applications where space limitations are a factor. As additional features, a free 1- and 2D barcode SDK as well as software for on-screen measurement and image acquisition are also included. Comprehensive software support for Windows and Linux leaves nothing to be desired: Both programmers and end-users immediately feel at home. Getting started with the cameras takes only a matter of minutes and integrating them into existing applications takes only a few lines of code. All cameras are shipped with drivers for LabView, HALCON, MERLIC, VisionPro, DirectX, Twain, and NeuroCheck. All camera parameters and settings can be set via software. In addition to this, powerful automatic modes ensure optimal image quality even under varying lighting conditions.